says Dr. Ulrich Frisse, Canadian corporate history entrepreneur and founder of North America’s leading corporate history agency, Historical Branding Solutions Inc.
As 2017 is wrapping up, this is the time of the year when we receive lots of phone calls and emails from busy company owners and executives asking whether it is too late to get a company history book done in time for a 2018 company anniversary. At Historical Branding Solutions, we understand that the many daily demands that require an entrepreneur’s immediate attention can mean that discretionary projects, like commissioning a business history book for your 2018 company anniversary, are often left to the last minute. As busy entrepreneurs ourselves we fully understand – after all, you’ve got a business to run. To cater to busy entrepreneurs looking for lasting value from their milestone anniversary we have devised a proprietary process that allows us to create a meticulously researched, engagingly written and beautifully designed coffee table book for launch in 2018 as long as the project gets started early in the New Year. Our approach to a 2018 company anniversary book project this close to the start of your anniversary year is as much about creating high quality content, cutting-edge design, and state-of-the-art print execution as it is about doing so in the most efficient way possible. To execute a substantial 2018 company anniversary book in a condensed eight to ten months timeframe, we assign all necessary resources for research, interviews and design right from the start and hold everyone involved accountable to a clearly defined timeline through every stage of the project. 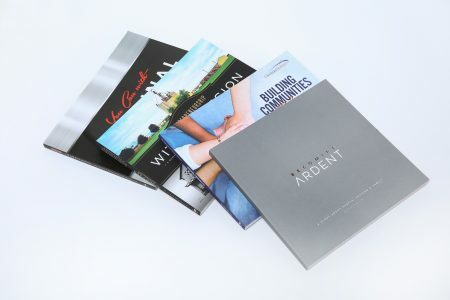 Our ability to immediately lock in a production spot with our long-time Canadian printing partner further guarantees the quickest turnaround time for state-of-the-art offset printing and binding, without any concessions to print or binding quality or the availability of special finishing options that match the uniqueness of your brand. 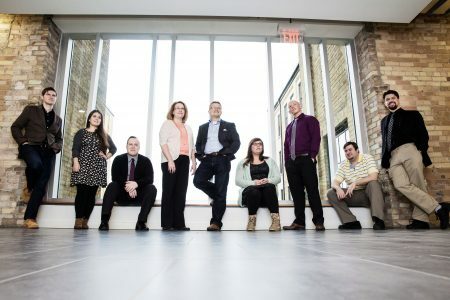 To learn more about how we can help your business or not-for-profit organization still achieve your 2018 milestone anniversary goals through a commemorative anniversary book that captures your ongoing legacy and recognizes the contributions your employees, customers, and community have made to your lasting success, call us at 519-501-1412 or email us. About Historical Branding Solutions Inc.
As North America’s leading corporate history agency, Historical Branding Solutions Inc. is the provider of choice for the most distinguished family businesses, corporations and not-for-profit organizations when looking for a team of content creation and design professionals to create the finest corporate history books, company history books, business anniversary books, and legacy books for legacy preservation, milestone anniversary celebration, and customer, employee, and community engagement. From its location with easy access to the Toronto International Airport, the HBS team serves clients all over Canada and the United States.